 The Victims of Communism Memorial Foundation is pleased to announce the launch of our Baltic Studies Program. The Program will engage leading experts—from economists to historians, from diplomats to journalists, from administration officials to lawmakers—in a discussion of the history of communism and anti-communism in Estonia, Latvia, and Lithuania; strategies for post-communist transition and democratic consolidation; and the character and importance of Baltic-American relations. The history, culture, politics, and people of the Baltic states played a crucial role in the rise and fall of Soviet communism. Studying the Baltic states provides insight into the history and nature of Soviet and Russian imperialism, the politics and sociology of post-communist democratization, and the contemporary struggle to maintain and extend freedom across the globe. The Program will benefit from the guidance of an Advisory Board including Liisi Esse, Paul Goble, Markus Hess, Rihards Kols, Vytautas Landsbergis, Ruta Sepetys Žygimantas Pavilionis, and Emanuelis Zingeris. We are currently accepting applications for the position of non-residential fellow in Baltic Studies. For more information about this opportunity, visit the listing on our career page. This June, our Baltic researchers will host panels at the Association for the Advancement for Baltic Studies conference and at the Tartu Conference on Russian and East European Studies. On November 14, the Foundation’s annual dinner will celebrate the 100th anniversary of the Baltic states’ independence from the Russian Empire. In cooperation with author Ruta Sepetys and director Marius Markevicius, the Foundation is developing an educators’ workshop to support the forthcoming release of Ashes in the Snow, the film adaptation of best seller Between Shades of Gray, which tells the story of a family forcibly deported from Lithuania and relocated to Siberia. Visit our website for more announcements about research and events pertaining to Estonia, Latvia, and Lithuania. To learn more about naming opportunities, please contact our Development Manager Abraham Armstrong at abraham.armstrong@victimsofcommunism.org or 202-629-9500. Aitäh, Paldies, Ačiū, and Thank You.